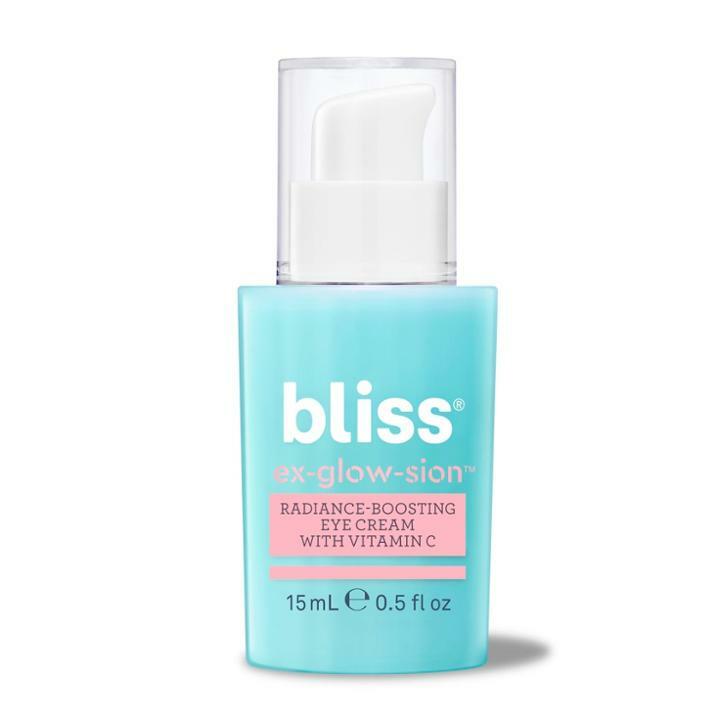 bliss Radiance Boosting Eye Cream - .5 fl oz Gender: Unisex. Bliss Fabulous Everyday Eye Cream-0.5oz. Origins Plantscription Anti-aging Eye Treatment, .5 Fl. Oz. Murad Instant Radiance Eye Cream, 0.5-oz.